Lightweight,very flexible and resistant glasses,thanks to the alloy steel it is made of. 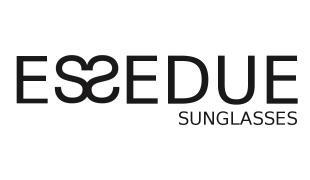 Moodeyewear is part of #MetalCapsule collection, one of the jewels of the Italian metal craftsmanship of ESSEDUE. The extreme lightweight makes it very comfortable. The combination of frame and lenses of different color makes Mood a very versatile type of glasses. Ideal for both men and women, regular in form, with pronouncement for the round, the Mood model is the typical professional eyewear, designed for elegant and casual look, thanks to its versatility and flexibility. When glasses become an accessory not intrusive and very useful: this is Mood.